Bud Light and Coors Light Weekend Sale! 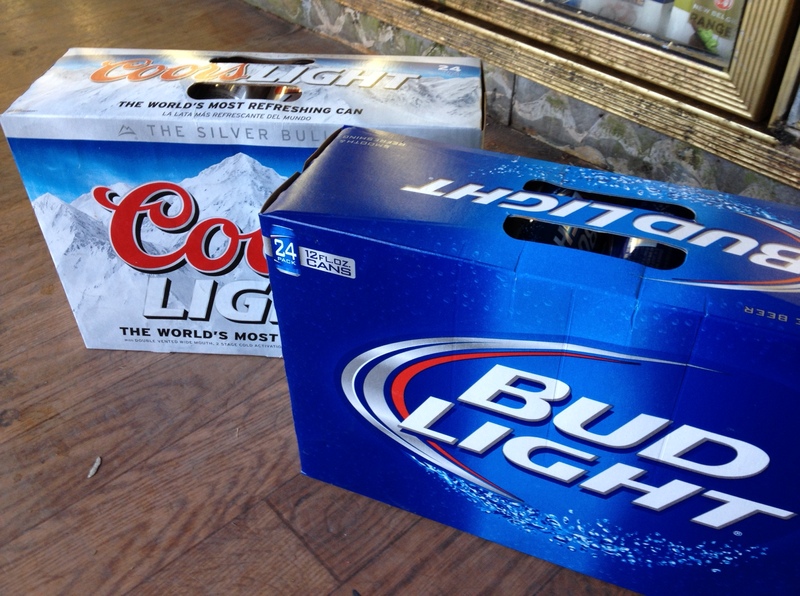 This weekend only – 1/31/14 to 2/2/14 – Bud Light and Coors Light suitcases on sale for $19.99 each until they are gone! Come stock up while they last. (Reg price $23.79).